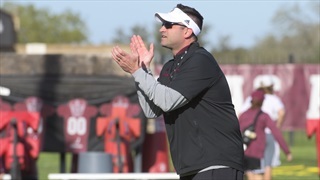 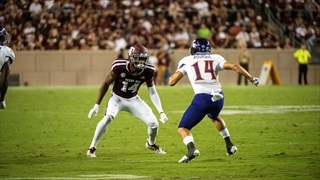 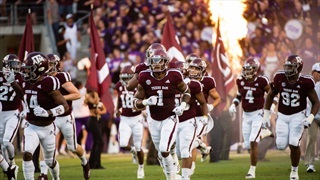 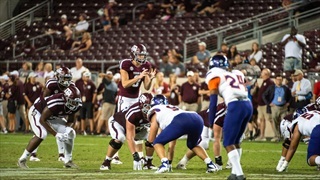 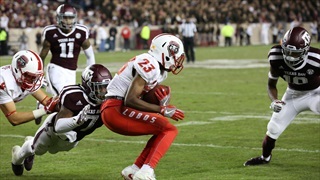 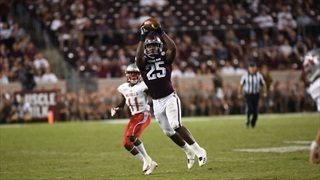 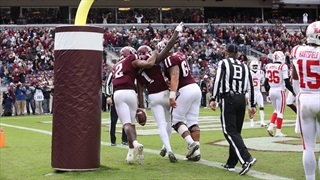 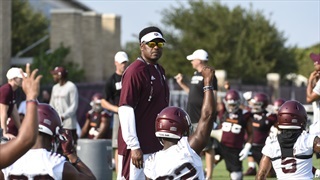 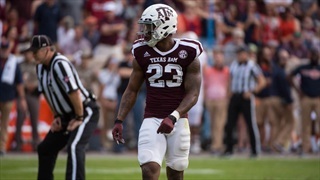 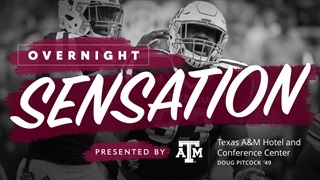 The Aggies will lose a lot of veterans off of their defensive line this offseason, however defensive tackle Jayden Peevy stepped up in a big way on Saturday night, giving A&M a glimpse of the talent on the depth chart and earning himself this week's Overnight Sensation. 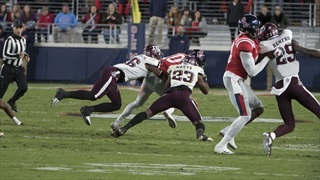 Though he was nicked up for much of last season, defensive lineman Jayden Peevy flashed great athleticism and potential during his limited time on the field. 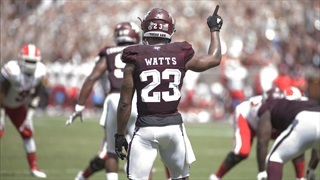 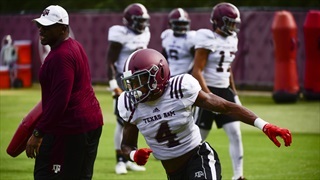 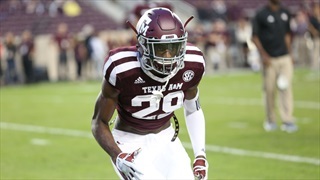 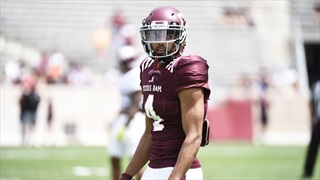 Entering 2018, he's ready to make an impact for Texas A&M. 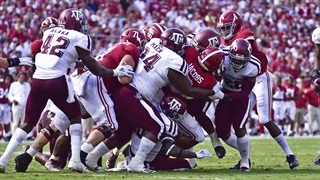 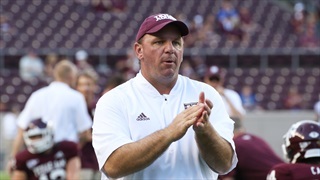 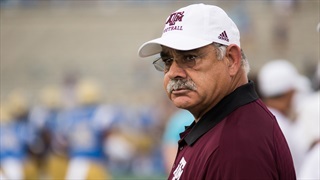 Texas A&M and Arkansas enter SEC play with similar concerns along the offensive line and completely different situations at quarterback. 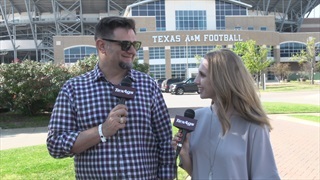 Billy Liucci breaks down the most important matchups fans will see in Arlington.